We all assume most plastic surgeons are well-schooled, but not all are artists. In Dr. Barr’s opinion, if you can tell a patient has had plastic surgery, it is not necessarily a good result. Achieving a natural, yet refreshed look is our goal! If you are interested in plastic surgery, cosmetic surgery or for additional treatments and procedures not listed, please complete the form to the right to request more information or call (561) 833-4122. Call NOW or complete the form below and we will reply within 24 hours and often the same day. Fredric M. Barr, M.D., F.A.C.S. 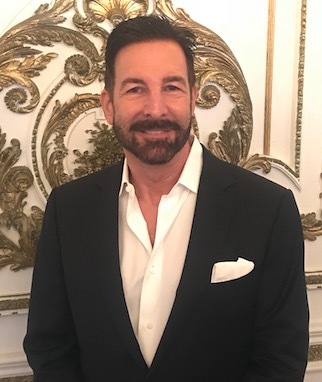 As a leader in Cosmetic and Reconstructive Surgery industry, Dr. Barr is known as “the Physician that Physicians consult.” Dr. Barr is an active member of the American Society of Plastic Surgery as well as the American Society of Aesthetic Plastic Surgery, and has been in private practice in West Palm Beach for thirty years. At Palm Beach Plastic & Cosmetic Surgery, you can expect five-star service with the assurance that safety and honesty are at the core of our practice. “Listening, understanding, and compassion are essential to exceeding my patient’s expectations,” says Dr. Barr. For additional treatments and procedures not listed, please complete the form to the right to request more information or call (561) 833-4122.